Authentic and original travel experiences are increasingly hard to find these days. A significant benefit of travelling with Wild Expeditions is the fact that we are able to open up and access - in respectful fashion - rare cultural and wildlife experiences. 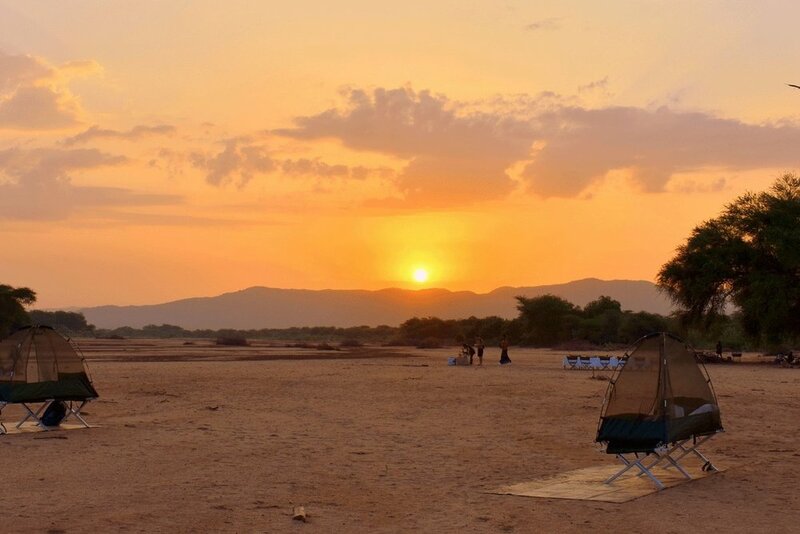 These experiences are developed for you through a range of differentiated services and special access opportunities, combining our mobile tented camps with the classic travel routes that Ethiopia has become famous for. 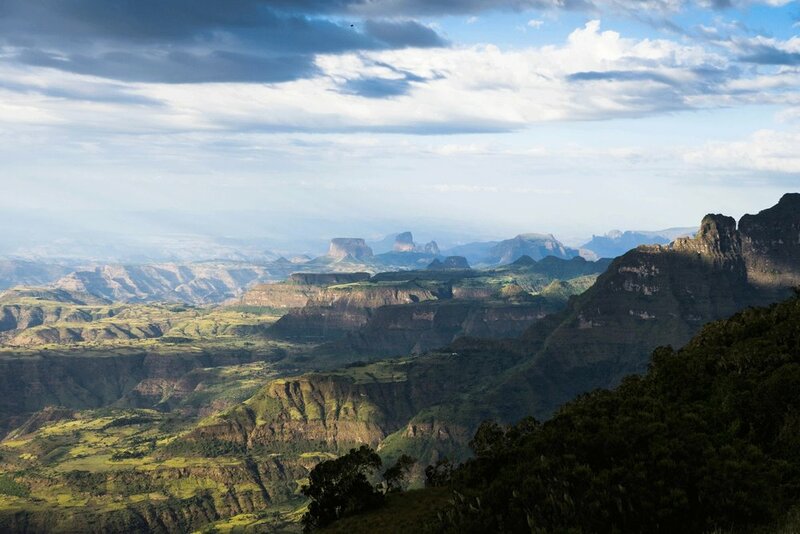 Key to all this, and one unmatched in Ethiopia, is our Specialist Flying Safari. Wild Expeditions designs specialist flying safaris that link our mobile camps with fixed-lodge bases. Working with Tropic Air and Aquarius Aviation, we are not tied to standardised schedules and routes, and so are able to tailor safaris to the country-wide needs and wants of our guests, whatever the time and whatever the location. We use a fixed wing Cessna 208 for the majority of flying safaris. Preferentially available to Wild Expeditions, it provides guests with access to areas and within time frames that would otherwise be impossible to organise. Meanwhile, for those in search of the ultimate flying experience, we are also able to design helicopter safaris. These flying safaris last for about a week providing extraordinary access to extraordinary experiences, cultures and landscapes. We arrange approximately three helicopter safaris a year. Each helicopter comfortably seats a pilot and four guests. Please note that helicopters are flown up from Kenya, which is why we suggest using it for at least a week – a day or two doesn’t really make financial sense. The benefits of fixed-wing and helicopter safaris are considerable. Ethiopia is huge. It’s travel infrastructure remains underdeveloped. Scheduled flying routes are limited in so much as they tread well-worn tracks. Our Specialist Flying Safaris allow for itineraries that would otherwise be impossible to organise. You can fit much more into a circuit-specific itinerary, and you can travel much more efficiently between all three circuits - without your trip feeling rushed, without delays, and without being at the beck and call of standardised schedules.